After last month's Wine GB tasting bonanza, I was expecting May to be a bit of a quiet one, but how wrong I was! 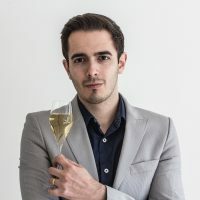 In amongst the Royal Wedding festivities, which got many people talking about and drinking English wine, there was a busy London Wine Fair as well as a whole host of brand new wines and vintages from some of my favourite winemakers. 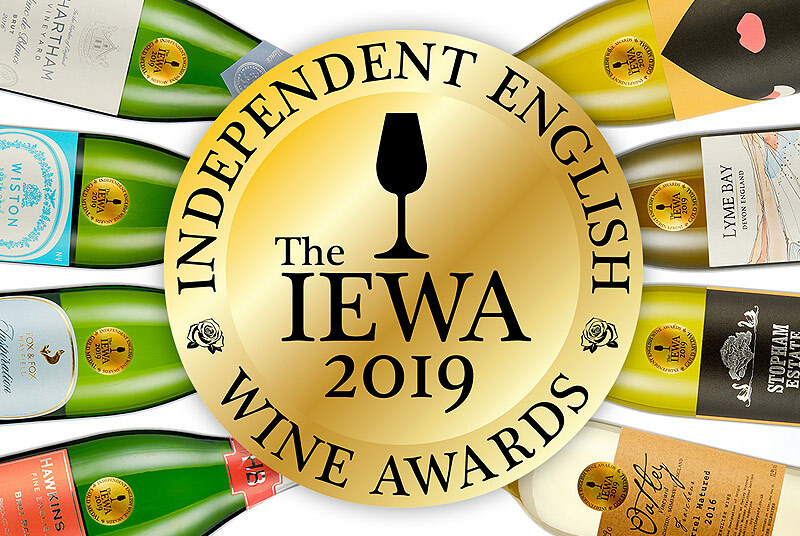 We're also right in the middle English Wine Week as I publish this article, so what better time to discover something new? It's been a great month in my home county of Surrey, with some top new releases including the appropriately themed Cuvée Royale 2015 (£30) from Greyfriars, a perfect Royal celebration bootle and great wine for owners Mike & Hilary Wagstaff to toast their IWSC Outstanding Gold Medal with for their Blanc de Blancs Unoaked 2013; and then we have the latest vintage of one of the county's most well-loved still wines, Albury Silent Pool Rosé 2017. This wine has already had rave reviews from wine critic Matthew Jukes, and, after sipping a glass on a sunny Sunday morning in the vineyard, I know precisely why he enjoyed it so much. It seems a month doesn't pass without me shouting about the great things that Alison Nightingale is doing at Albourne Estate. 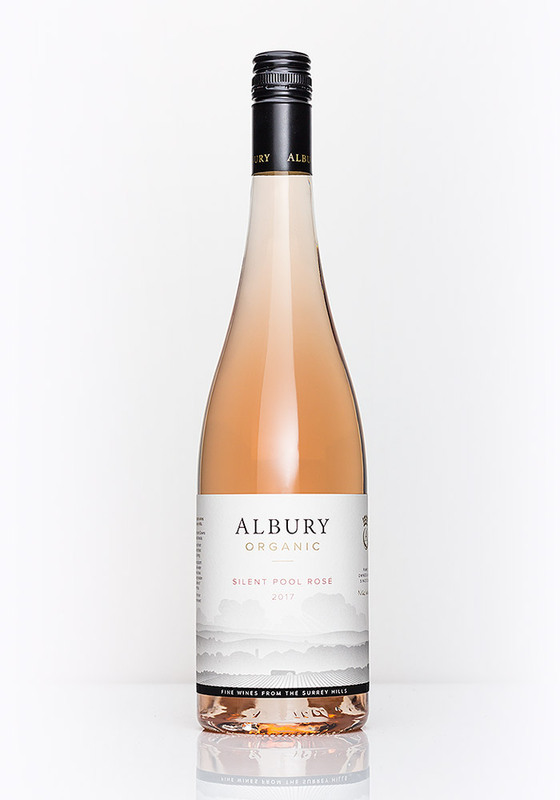 This month sees the Estate launch their now fully-fledged sparkling wine range which includes one of my favourite wines of the month, the Albourne Estate Rosé de Noirs 2015 (£23.95). This delectable, dark fruit rosé is packed full of summer berry and Pinot Noir charisma. Alison's new Premier Cuvée proves to be a delicious, textural addition to a fine line-up, and comes in at a sensible price point of £35 at a time when premium English wine prices are escalating. 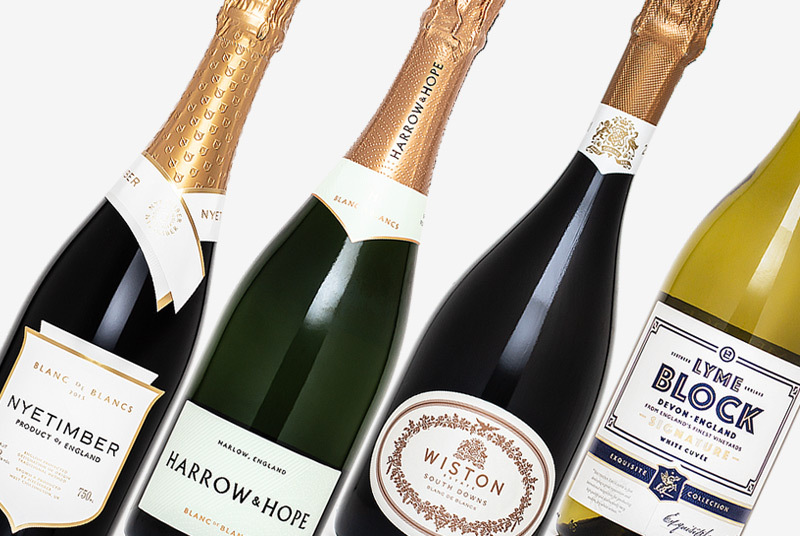 Elsewhere, I've selected a delicious, mature Wiston Brut Cuvée 2009 (£35) and Chapel Down's exciting new premium Kit's Coty Bacchus 2016 (£25). 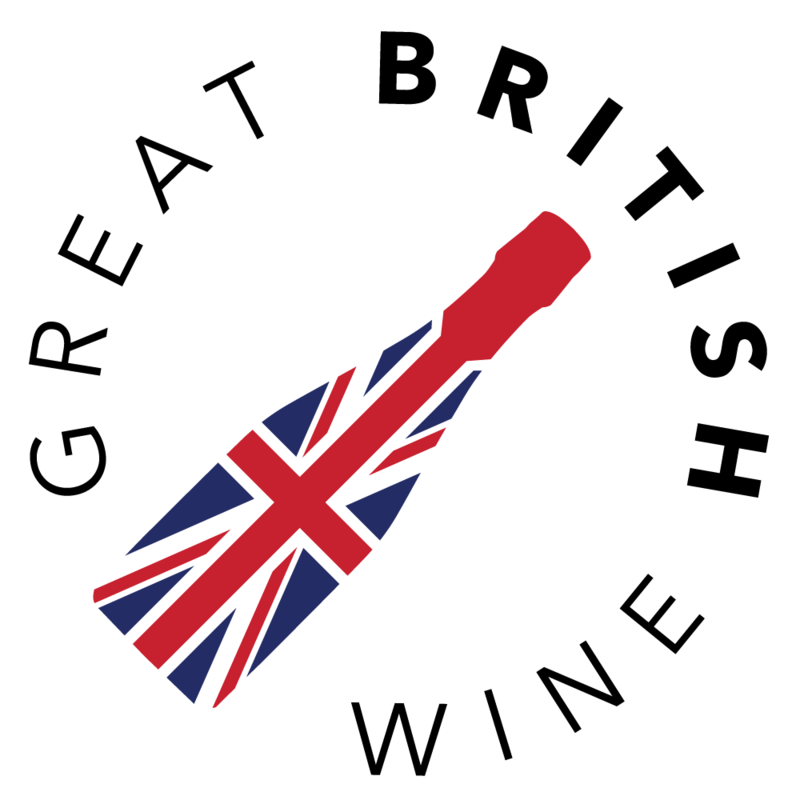 Both wines demonstrate just how far English wine has come. Finally, I've picked a couple of colourful summer sippers: Off the Line Vineyard's Dancing Dog Rosé 2017 (£15) and Flint Vineyard's Pinot Noir Précoce 2017 (£17.99). Both wines come very well timed as the summer months start to roll in. Albourne Estate has, over the last few years, established itself as one of the brightest lights in textural, distinctive still English wines. 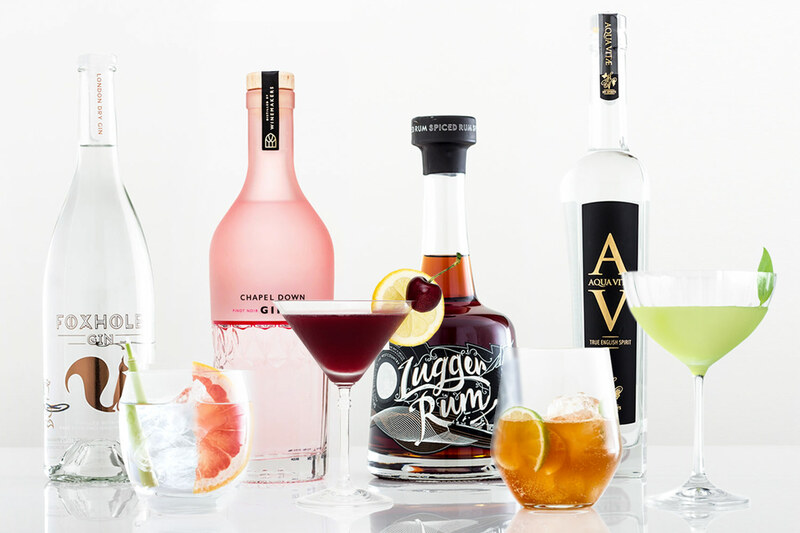 The family-owned boutique producer has taken big steps forward this year with the release of its first Vermouth, as well as three exceptional new sparkling wines. Upon pouring this confident, deep, red-tinted beauty, you already know you are in for a treat. Its aromas are open and rich, full of wild strawberry and red cherry. If this doesn't shout Pinot Noir at you, then I don't know what will. This Rosé de Noirs is generous to taste, with ripe red berry fruit flavours leading the way. For such a youthful release there's a remarkably honeyed mid-taste with just a hint of winter spice coming from all those lovely Pinot Noir grapes. 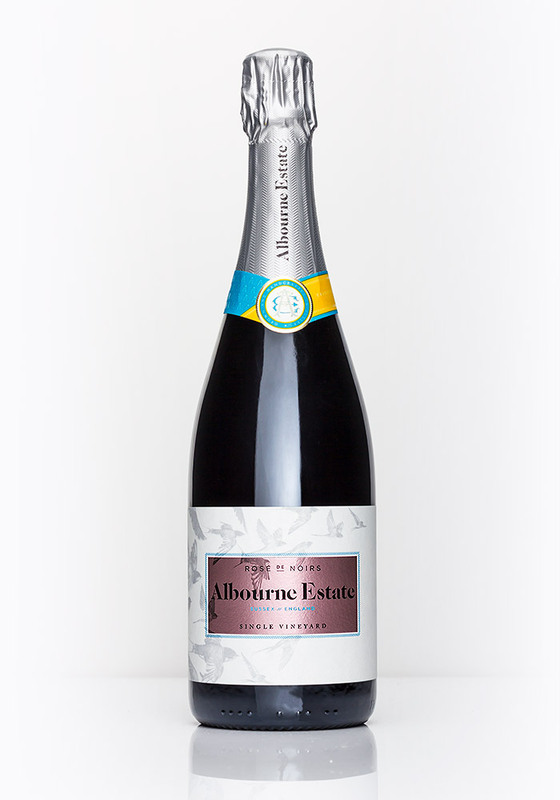 This is a fun, fruity and playful wine with an underlying red berry fruit purity that remains firmly true to Albourne Estate's established stylistic expression. With an impressive 44 months of lees ageing, Albourne's signature Cuvée is a blend of their finest Pinot Noir, Pinot Meunier, Chardonnay, Pinot Blanc and Pinot Gris base wines. The Estate Premier Cuvée has a beautiful bouquet of rich, concentrated fruit aromas. Ripe, fleshy peach, hints of tropics and light floral notes are matched with more weighty, bready aromas. An exquisite palate awaits, beginning with crunchy apples and citrus zest before a deep ripe stone fruit richness opens up. The modest dosage (6g/l) lets the fruit take centre stage here, however, what impressed me was the length and the more profound yeasty complexity on the finish. The timing of release for Greyfriars’ first special Cuvée could not have been better. 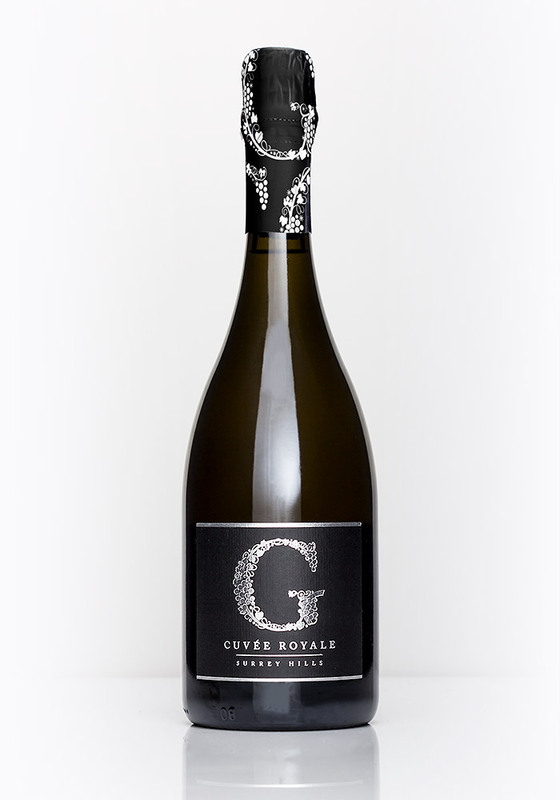 The Cuvée Royale 2015 is made from 50% each of the very best parcels of Chardonnay and Pinot Noir from a single vineyard. The nose is both focussed and sophisticated. There are crisp green apple and pear aromas, hints of stone fruit, with an underlying nutty pastry complexity. Brilliantly crisp and clean once again thanks to a modest dosage of 6g/l, there's a beautiful purity and honesty to the fruit. The mid-taste widens to ripe, fleshy peach flavours and wild honey with a lengthy aftertaste of toasted bread and cashew nut. 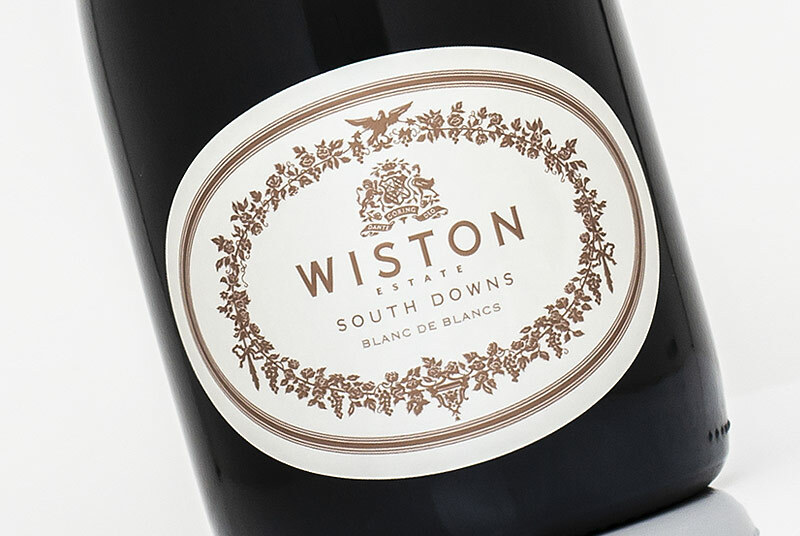 This latest Cuvée from Wiston combines youthful freshness and exuberant depth. 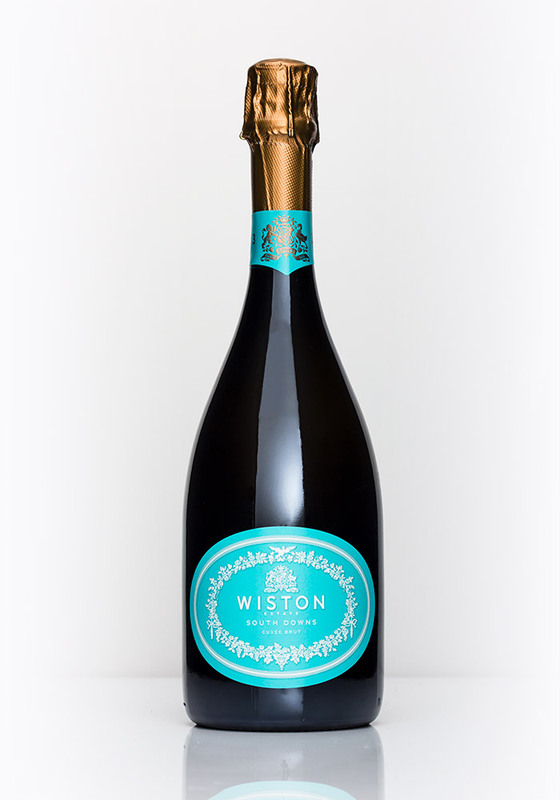 With an impressive six years on lees, and over a year under cork, it is one of the most mature English Sparkling wines on general release. Plentiful bubbles lift aromas of fresh citrus, rich almond pastry and lush, sweet brioche. To taste, the '09 greets you with its bright, crisp green apple and citrus acidity. The seven years of lees ageing brings weight, depth and balance to that lively freshness. I tasted this last year at the winery with winemaker Dermot Sugrue and commented that the wine felt quite tense, not quite ready to share its beauty. One year on and it has shed that tightness, maintaining the bursting energy, but combining it with depth, texture and complexity. 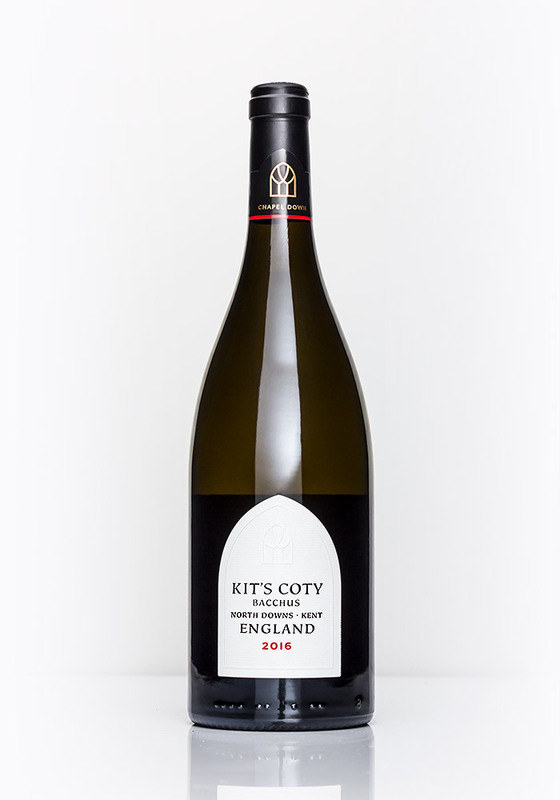 I've been eagerly awaiting this inaugural Kit's Coty Bacchus release ever since I learnt that Bacchus was being grown at Chapel Down's flagship vineyard. The first thing you notice about the nose is how focussed and fresh it is. Ther is green citrus zest and tropical fruit aromas, freshly cut grass with a lovely, clean mineral streak and hints of white pepper. It's a hugely textural Bacchus, with a nice bit of grippy weight and a lengthy and drawn-out mineral finish. A really grown-up effort that is more Pouilly-Fumé in style than it is New World Sauvignon Blanc. It's instantly gratifying to taste, beginning with a zesty fusion of pink grapefruit, lemon zest and tangy redcurrant. The wine opens up with ripe strawberries, white peach and creamy textures on the mid-taste. 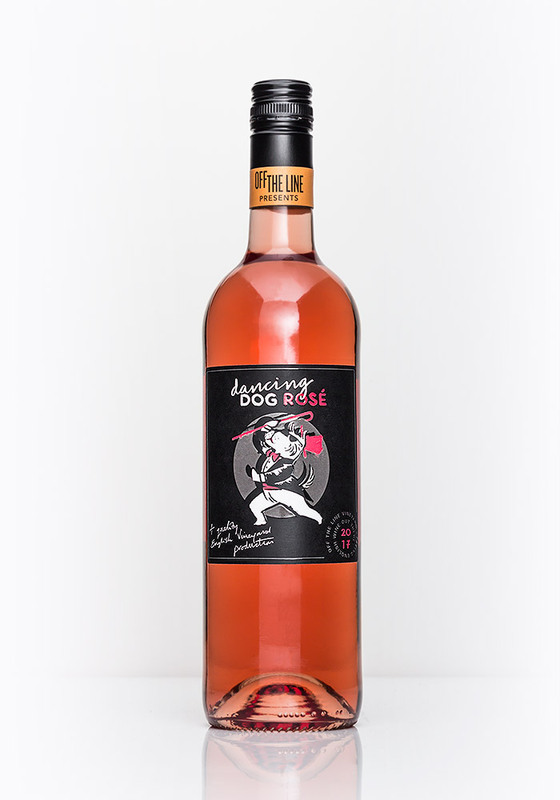 One of a trio of Rosés from quirky Sussex producer, Off the Line, the Dancing Dog Rosé 2017 is the producer's playful, easy drinking rosé that comes perfectly timed for the warmer months. It has a deep wild salmon colour, with plentiful, vibrant aromas of strawberry, raspberry and cherry. This is a rosé for those that like their pink wine bold and confident, beginning with endless, juicy red summer berry flavours. A nice bit of weight on the mid-taste, then a hint of sweetness, before a twist of zesty fruits stops it from ever being overwhelmingly fruity. I sampled this on the eve of the royal wedding, accompanying a barbecued spatchcock poussin & spiced sweet potato. Not only was the ripe red berry and hint of sweetness the perfect thirst quencher in the early evening sun, but also the wine was more than capable of standing up to all those rich barbecued flavours. Husband and wife team, Ben and Hannah Witchell, have had a productive year so far, with new plantings in Norfolk and a range of brand new 2017 vintages wines. This month I've turned my attention to this delightful, delicate new red made from the early-ripening Pinot Noir Précoce varietal. There is appealing, fresh summer berries on the nose and lots of precise red fruit with floral hints and peppery spice. 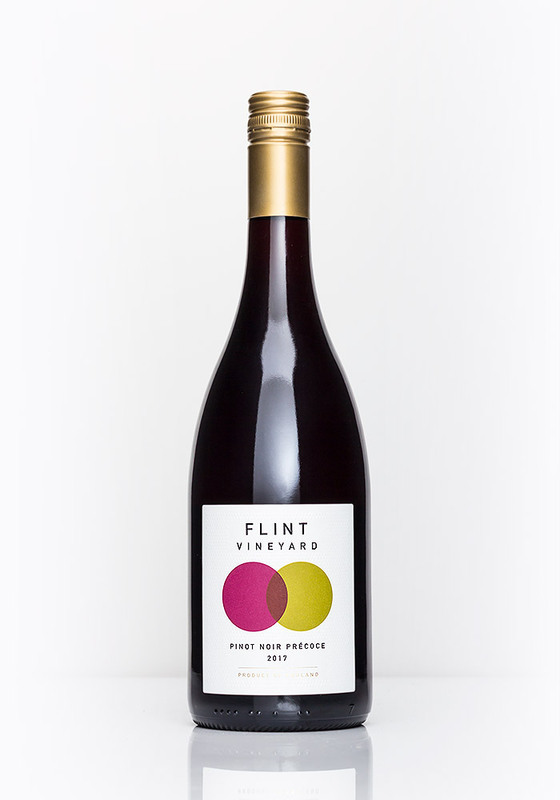 This Flint red is delightfully focussed to taste, beginning with bright summer red berry fruit flavours of cherry and raspberry. Ripe red fruit flavours continue throughout, while there's a lovely warming peppery quality that adds interest. This is such a pretty, light red wine. I recommend serving it slightly chilled and served with a meaty, grilled white fish.